When I saw this on display in my favorite drugstore (CVS) I knew I had to try it. I have very oily skin so anything with the word “matte” in it attracts me like a moth to a flame. Keep reading to find out what I really think about this “matte” foundation. After trying it out for a couple weeks I can say it does live up to most of its claims. It stays matte for a good portion of the day, looks flawless on the skin, and is full coverage. The only downfall I have seen is, it is a little bit heavy when first applied, but if you blend it out and top it off with a powder it will tone it down. To me this is very comparable to some higher end matte foundations I’ve tried for a fraction of the price. I found this at CVS for $4.99 and it comes in 8 different shades. Buy here. I am going to rate this a 9 out of 10 because it really does a great job of staying matte for long time and it also has great coverage, but can be a little thick. I would recommend this foundation to anyone with oily, combo, or normal skin. If you have dry skin I would stay away from this. Have you tried the Rimmel Stay Matte Foundation? Tell me what your favorite foundation is in the comments below! I love this foundation! And have been using it for almost 3 years!!! It is really great huh? Rimmel does have some good bases. 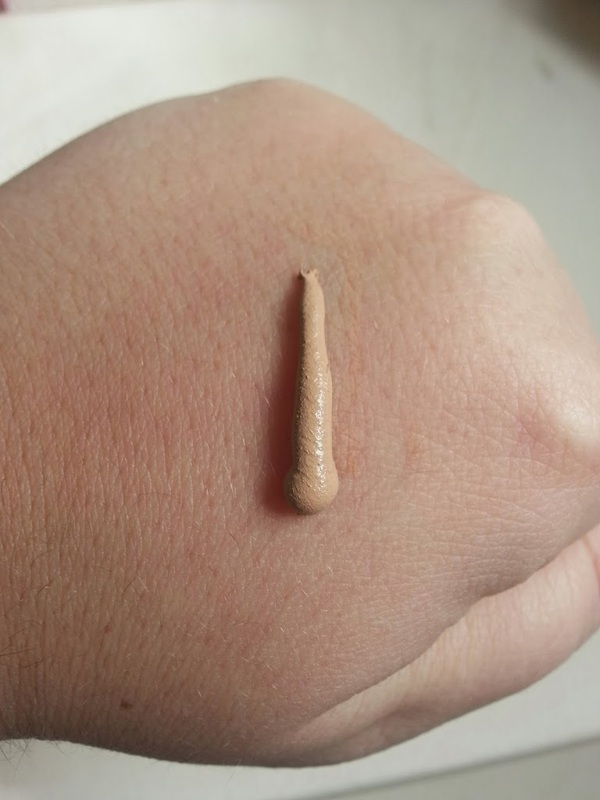 I have normal/dry skin so I don’t think this is the one for me, but I used to swear by their Match Perfection foundation!